Discover the proven yet often overlooked methodology! Yes, there are a lot of Inbound certified folks out there in the UAE now. But how many have actually deep-dived into implementing this for quality results? 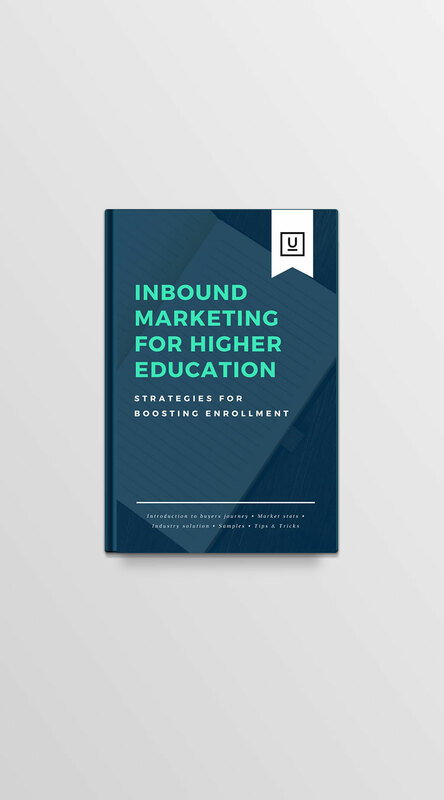 Learn more about the ecosystem where universities have taken their online marketing to the next level. Attract quality traffic to your website, convert them to prospects and nurture them futher into serious applicants.